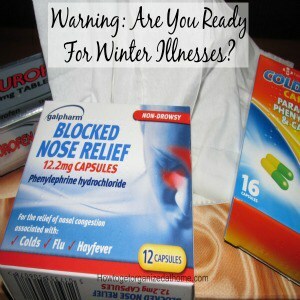 Warning: Are You Ready For Winter Illnesses? You know that no matter how much you try to avoid illnesses like the common cold or even the flu, the likelihood of getting something is very high, especially for those people who are more susceptible to catching these germs and then spreading them to the rest of the family. If you prepare for this time of year then you will be ready and not rushing to your local pharmacy when you are already suffering. By preparing your medical supplies in advance, it can save you time, stress, and able to deal with the problem as soon as it hits. 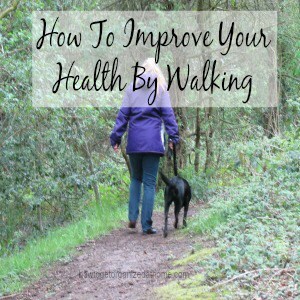 [Read more…] about Warning: Are You Ready For Winter Illnesses?